Whether you choose to embrace your inner Batman, Wonder Woman, Marcus Fenix, Lara Croft, Mario or Princess Peach, or anything else; the good news is that you can win awesome prizes at this years Cosplay Contest at the Electronics and Gaming Expo (EGE 2016). 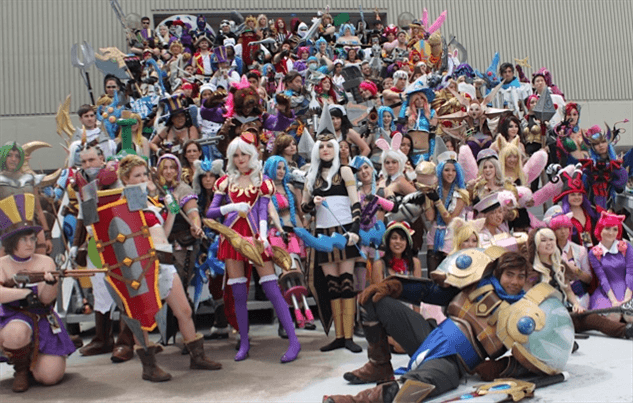 Since cosplay is a very big part of gaming and geek culture, EGE has announced that a new cosplay competition and event will take place at EGE 2016 from 29 – 31 July. R5000 is up for grabs for the first place winner, also knows as the “Best in Show” cosplayer. 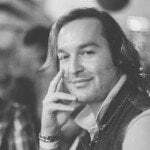 The winner will be selected by means of both a judging panel of expert judges as well as by crowd vote. The EGE has also clarified that there are no genre limitations for the cosplay contest and that participants are encouraged to be creative. As with all competitions, there are several rules that participants need to be aware of. Competition rules are available on the official Facebook page for the event. 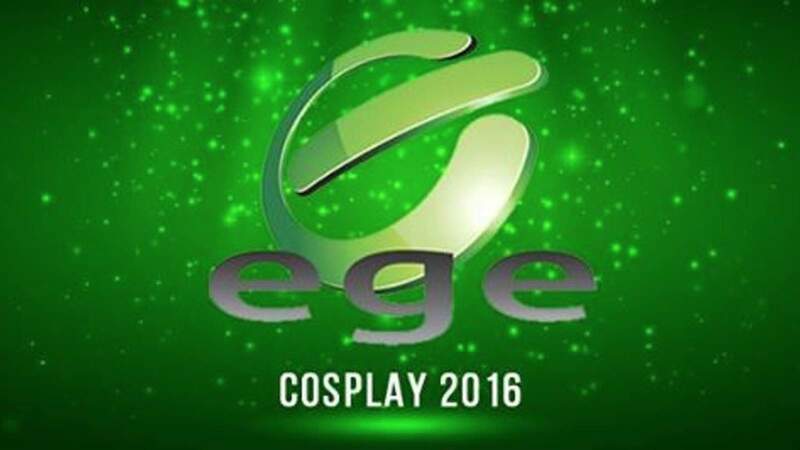 For more information about EGE 2016, please have a look at their website www.egesa.co.za/cosplay.